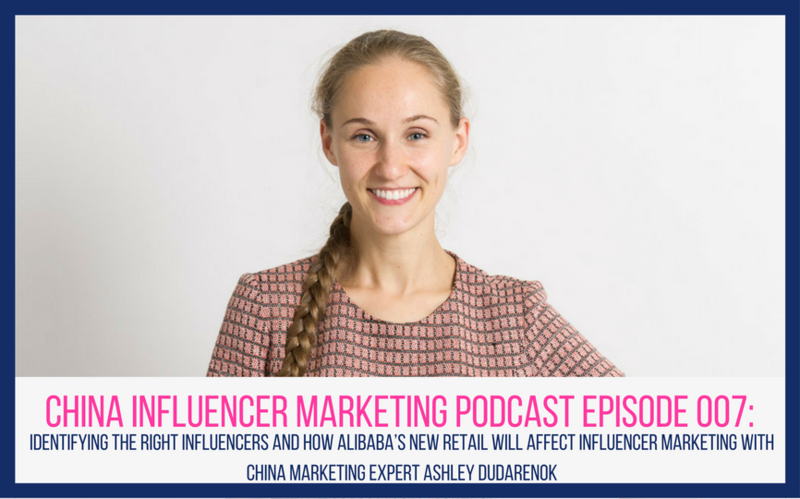 In this episode, we chat with China marketing expert Ashley Dudarenok. 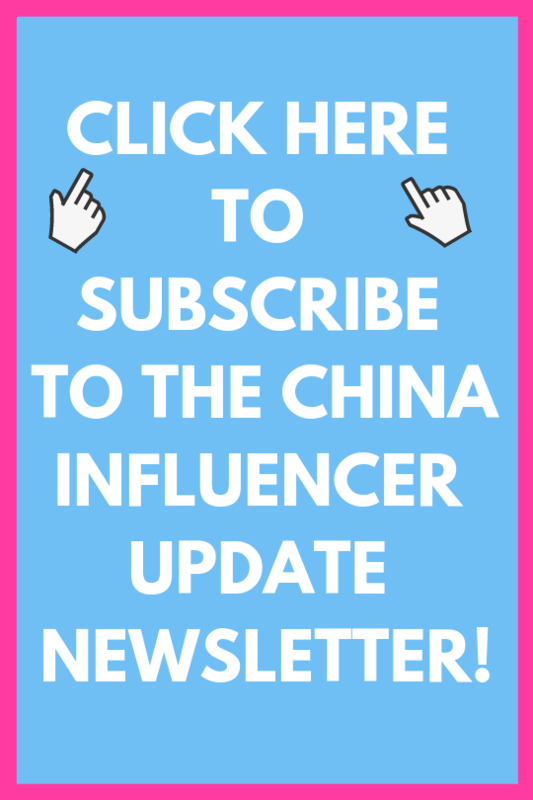 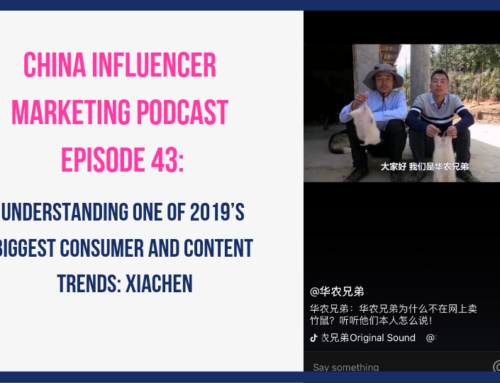 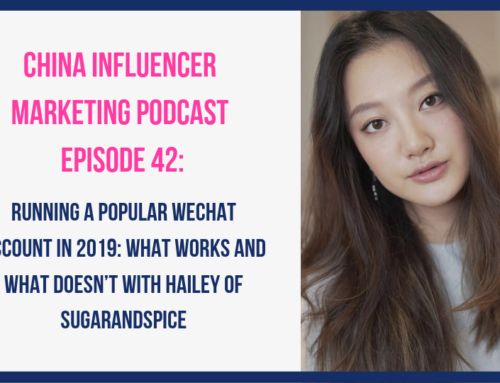 In 2011 Ashley established Alarice International, a social media agency that offers creative marketing solutions for China and in 2016, she and her team launched ChoZan, a membership platform for China-focused marketers. 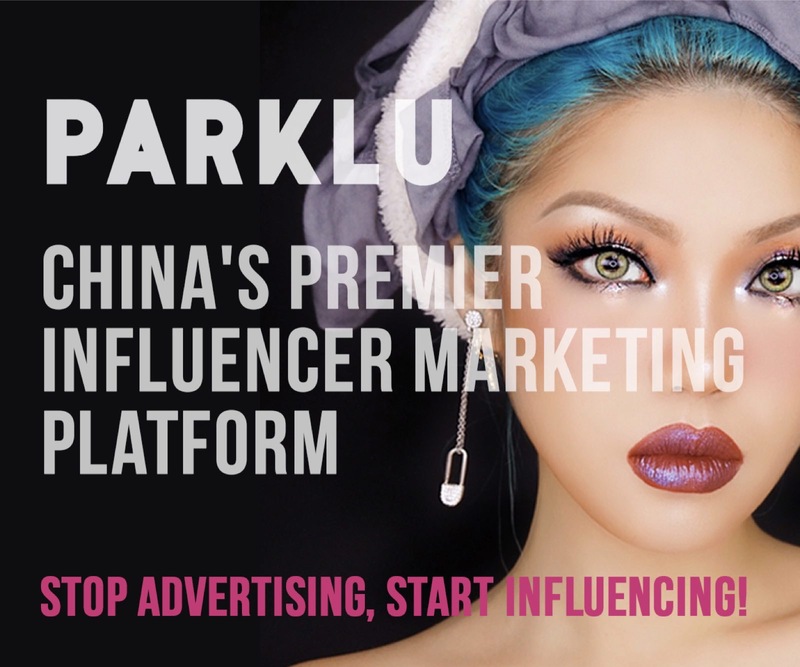 She has been featured in a variety of well-known magazines and online publications and has been invited to speak at many of China’s top business and marketing conferences. 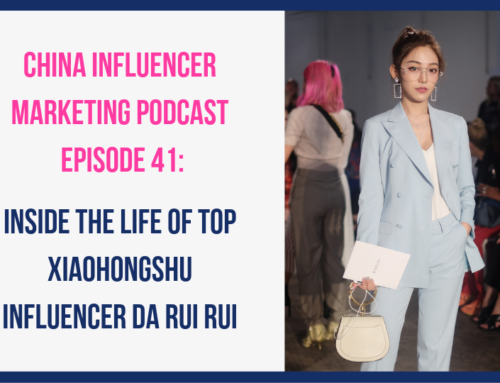 I discovered Ashley through her weekly YouTube videos where she teaches people the ins and outs of social media marketing in China. 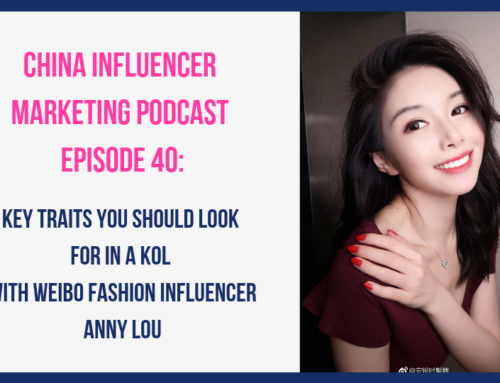 In this episode with Ashley we cover a lot of ground, she gives concrete tactics sharing the steps brands can take to identify the right influencers for their campaigns, the advantage of working with micro-influencers, what is Alibaba’s concept of New Retail and how will it affect the future of influencer marketing, and her predictions for social media and influencer marketing trends in 2018.